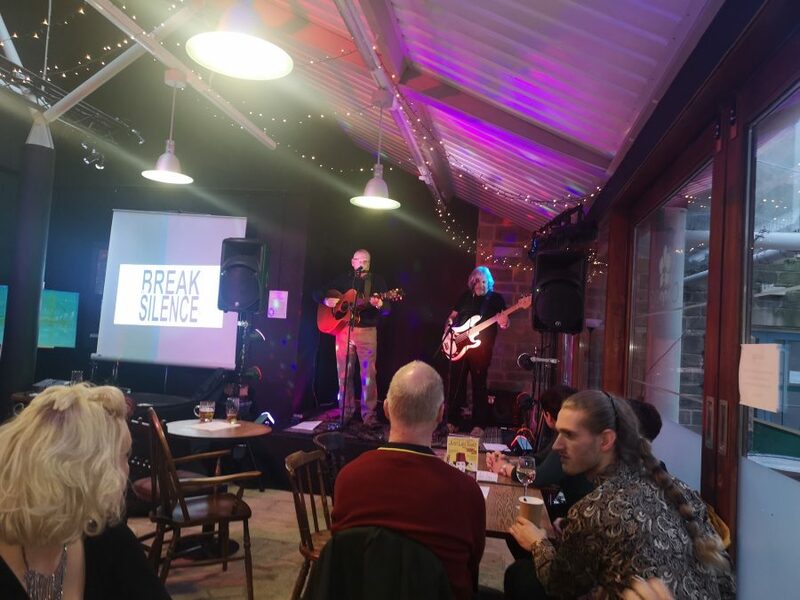 We were extremely honoured to give our time and performance to The Break the Silence fundraising event organised by Caz Lamb of northern sounds music promotion held at The Exchange, North Shields. 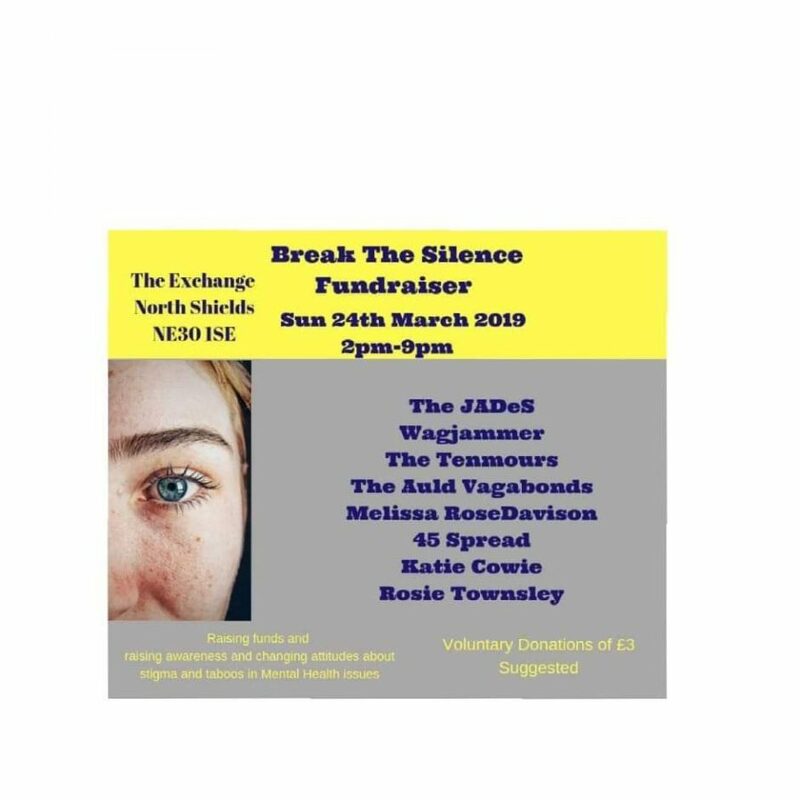 This event is to not only raise funds to help mental health charity’s and services but to also raise awareness of mental health issues and to break down barriers and stigmas associated with mental health. We have all experienced some kind of mental health issue in our lifetime or had experience of a loved one or friend who have suffered or even taken their life because it just becomes too much. Don’t forget mental health and depression doesn’t have a certain look or way of acting many suffer in silence and appear the most happy go lucky people that you know. Please always be mindful and encourage friends to be open and talk and check in on each other regularly. 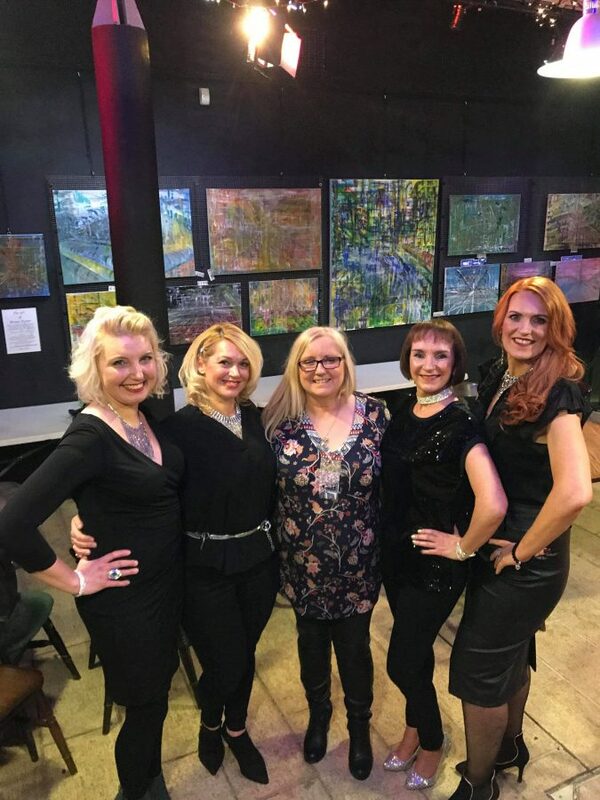 Thankyou Caz for raising awareness of this issue and for the huge amount of work you have put into this. 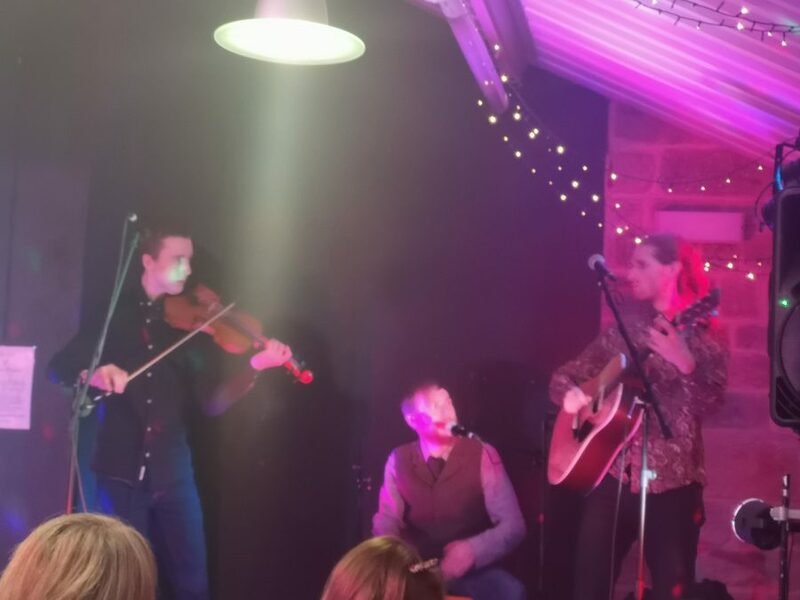 Caz has been running Events throughout the year with young performers yesterday and many performers again today,all giving their time for this worthy cause. 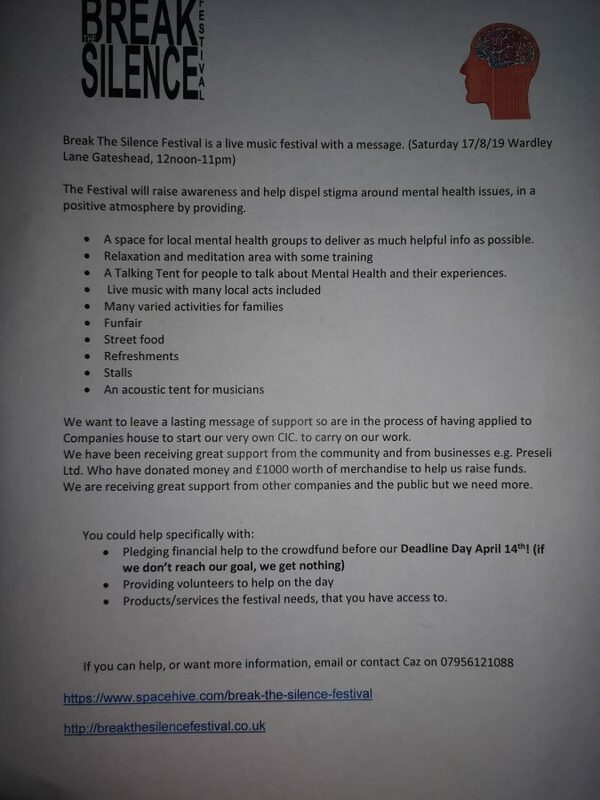 Please look up the break the silence festival on Facebook a huge festival being held 17/08/2019, tickets on sale now and also find out how you can help with crowdfunding. Did you know that if you text 07725 90 90 90 when you are feeling really depressed or suicidal, a crisis counselor will text with you? Many people do not like talking on the phone and would be more comfortable texting. It’s a service run by Samaritans. You are not alone.